Over the last two decades, the majority of new auto sales in the US has fluctuated back and fourth between passenger cars and light trucks dominating the market. This year, it looks like trucks are set to run the show again. 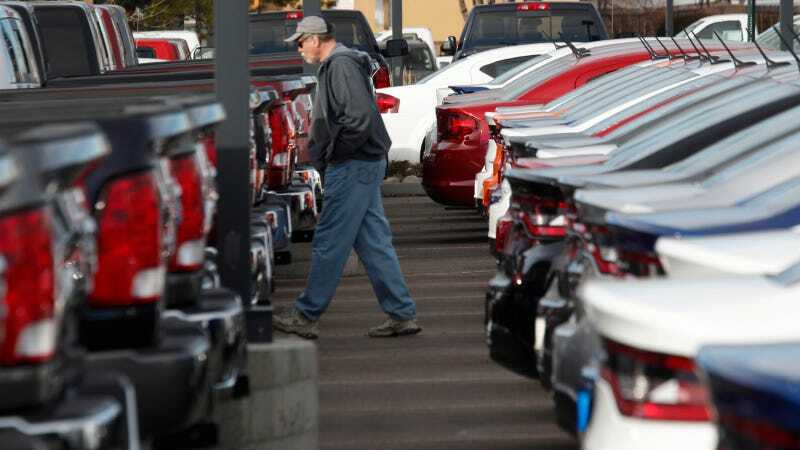 Alisa Priddle of the Detroit Free Press shared some observations and analysis about the about why trucks and crossovers are on the rise again in an interesting read today: Battle of the body style: Crossovers and trucks edging out cars.